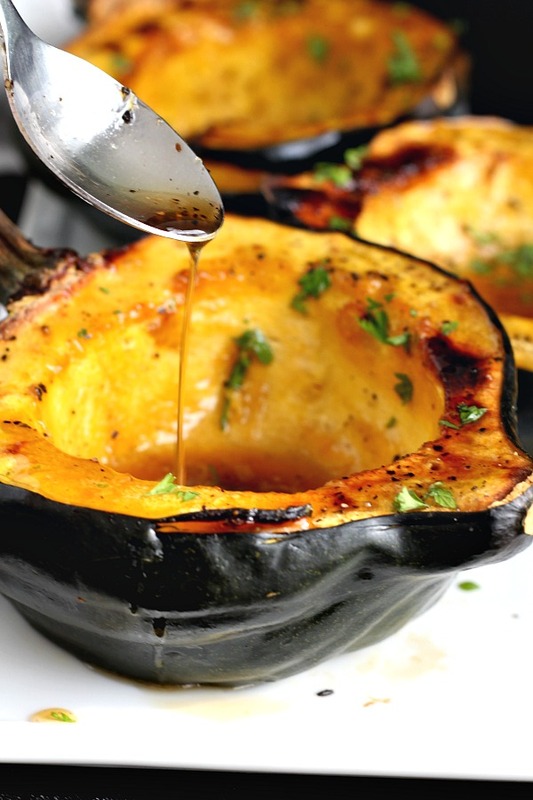 Baked acorn squash couldn’t be easier. Bake the sliced and seeded squash with salt, pepper, butter, maple syrup and brown sugar, until fork tender. Sprinkle on some chopped, fresh parsley for a lovely autumn side dish. Acorn squash with its distinct shape and deep ridges on its exterior is commonly mistaken for a gourd. 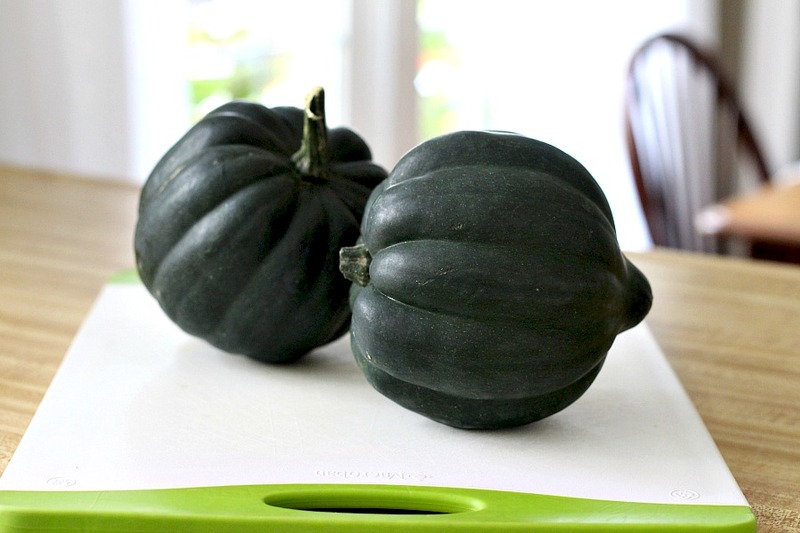 It is sometimes considered a winter squash but belongs to the same species as all summer squashes, including zucchini. Carefully, pierce the hard exterior of the acorn squash with a sharp knife. Separate the squash halves, using your hands, if necessary, to break them apart. 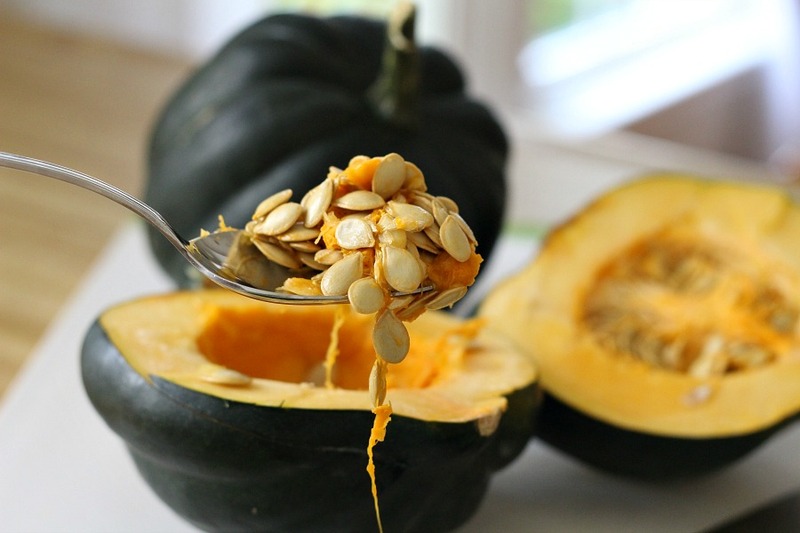 Using a spoon, scrape out the seeds and stringy fibers from the center of the squash. Spread or brush softened butter in the cavity and the cut parts of the squash. Season with salt and pepper. Drizzle about 1 teaspoon of maple syrup and a couple tablespoons of brown sugar into each squash half. Place in oven and bake until the acorn squash is fork tender. 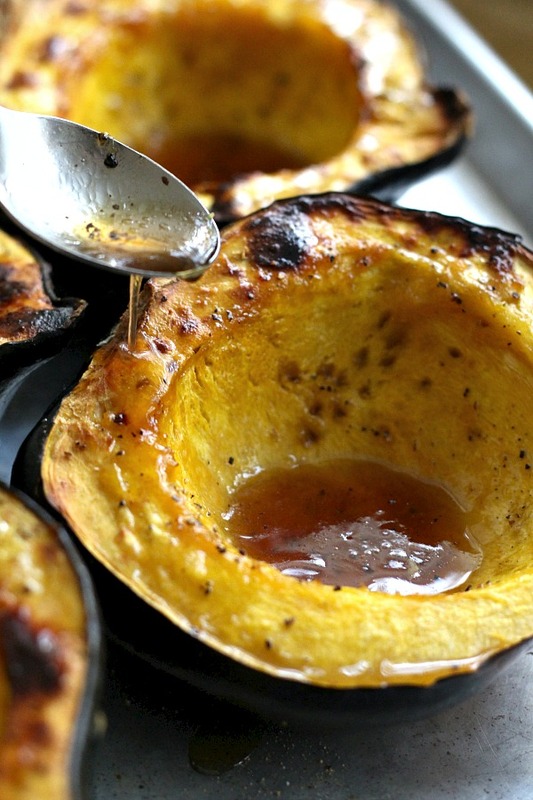 Remove from the oven and spoon the buttery syrup over the baked squash. Garnish with fresh, chopped parsley and serve. 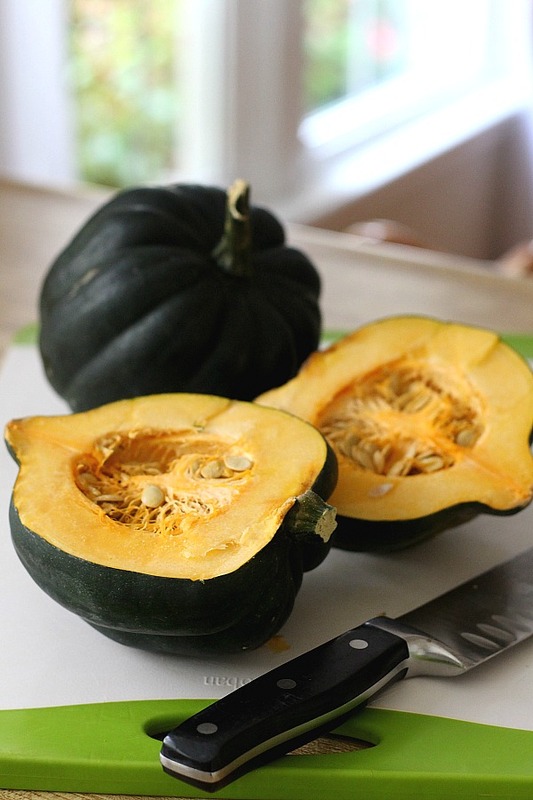 Prep the squash: Using a sharp, sturdy chef’s knife, carefully cut the acorn squash in half, from stem to tip. 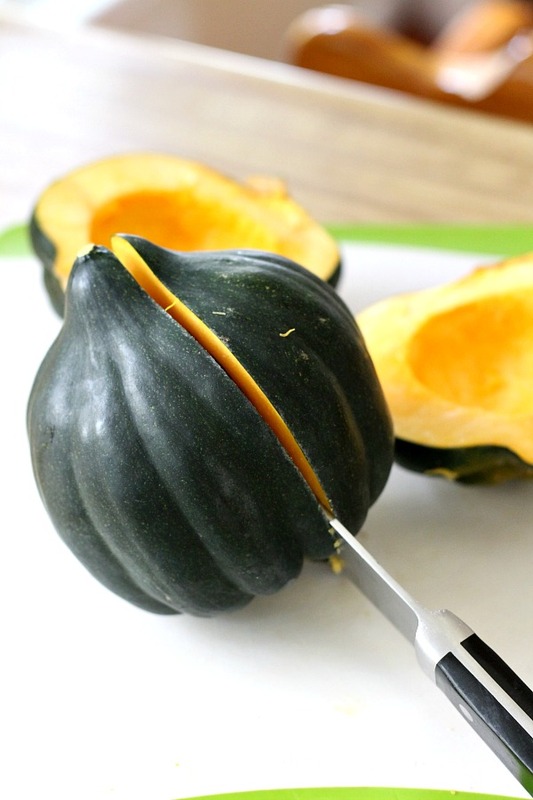 Don’t try cutting through the hard stem; pull the cut squash apart with your hands to separate. 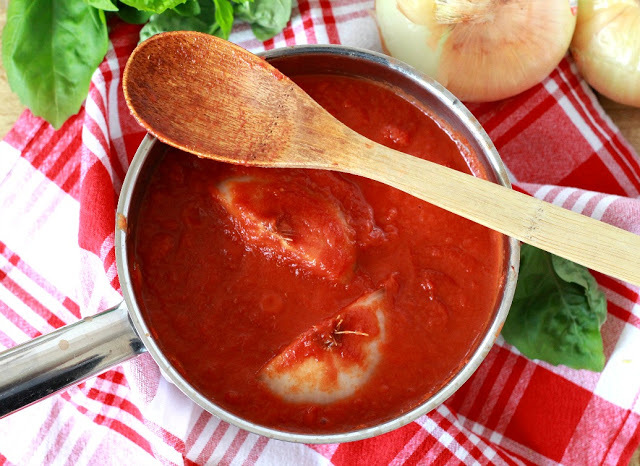 Using a spoon, scrape out the all of the seeds and stringy fiber pieces. Place the acorn squash halves, cut side up onto a baking pan. 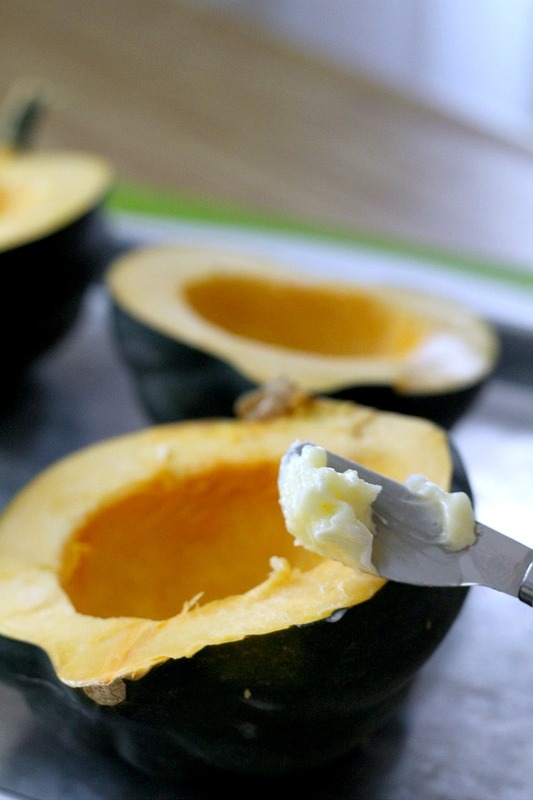 Spread or brush softened butter over the cut parts of the squash. Season with salt and pepper. 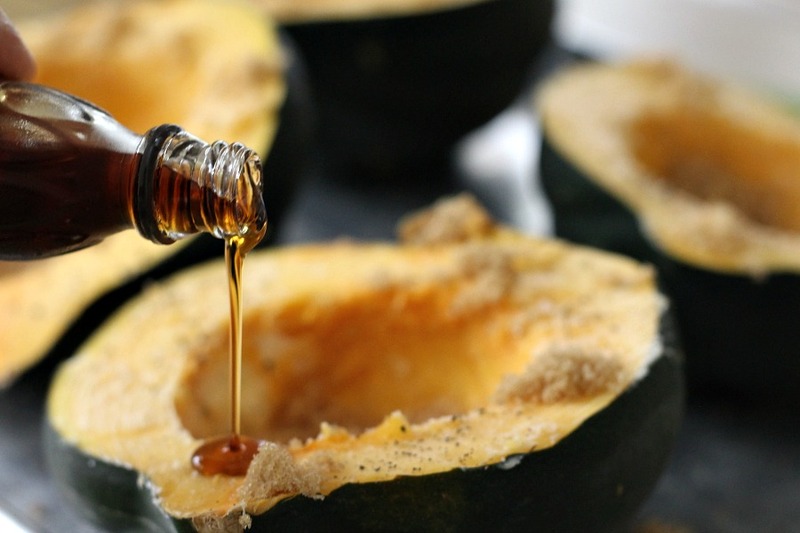 Drizzle about 1 teaspoon of maple syrup and sprinkle 2 tablespoons of brown sugar into each squash half. 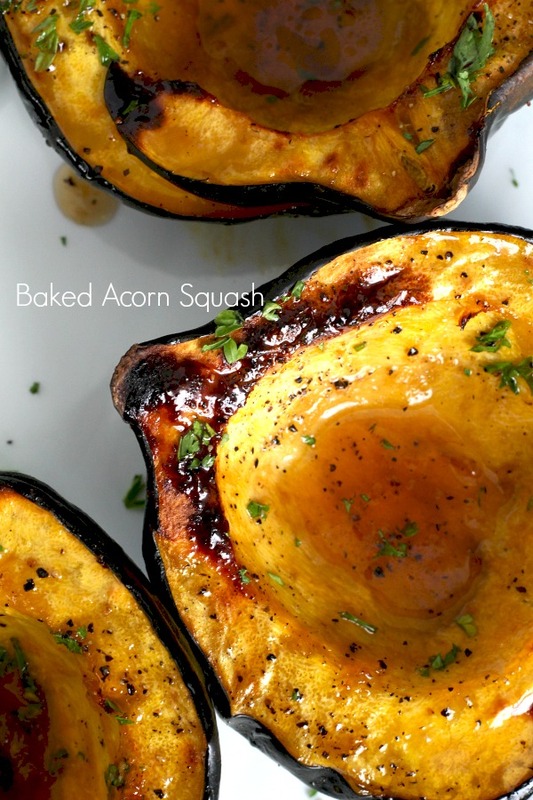 Place in oven and bake until the acorn squash is fork tender and very soft, about 60 minutes. Remove from the oven and spoon the buttery syrup puddled in the cavity over the baked squash. I love squash, roasted, baked, pureed. But it was your gorgeous pictures that sucked me in. Oh my word! Acorn squash is going on my shopping list.